Have you seen Google’s Zurich office before? 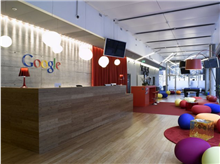 The image on the left is a photo of Google’s office in Zurich. If you have seen some of the photos, I’m sure you will wish that your office can be like that too. With pool tables, bathtubs to relax in and a nice cafeteria, who wouldn’t want to go to work? I read in a comment someone said he wouldn’t mind living and staying in an office like that 24 by 7. Some may think that managing facilities is an easy task but from what I know, there are many aspects to it. In every facility, there are furniture, equipments, lights, water taps. All these needs to be maintained. It can be quite challenging for organizations to manage multiple facilities and assets which are located in various sites. One way to overcome this would be to utilize a facilities, asset and maintenance management software. 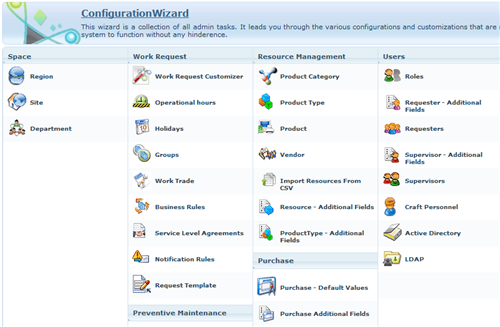 A free one that I can recommend is ManageEngine’s FacilitiesDesk – an integrated, web based facilities management software. I gave the free edition a try and was impressed with the ease of installation, setup, customization and it’s overall features. Although FacilitiesDesk is a web based software, the installation is simple as it installs just like a desktop application where you just need to click Next all the way. If you’re currently managing multiple facilities at multiple locations then this software is great for users from each locations to submit a work request. At least it’s better than stationing a dedicated employee just to service the entire facility. Contracts are renewed on time thus avoiding and late penalty charges. So there you go, a simple and quick recommendation of ManageEngine’s FacilitiesDesk – a free facilities, asset and maintenance management software for your organization to use. Check it out today! 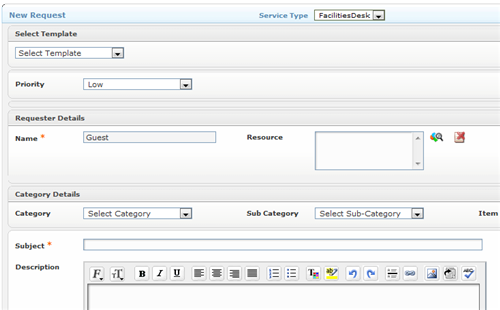 * FacilitiesDesk CAFM Edition (With CMMS features + room booking)? 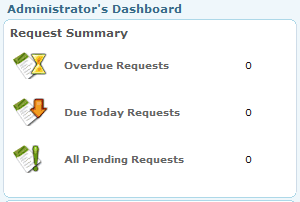 * FacilitiesDesk Free Edition (With only one supervisor login)?